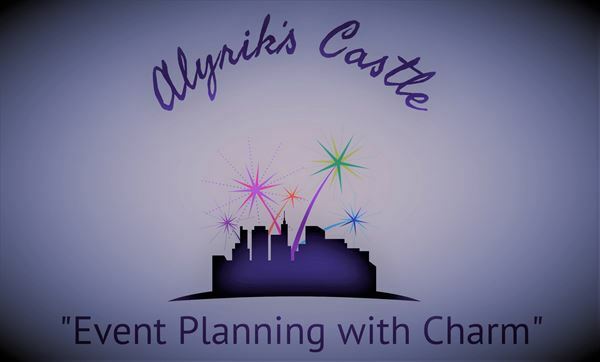 Our goal at Alyrik's Castle, is to ensure that your next event is everything your heart's desires. We take your theme and we use our creativity and years of experience to make your special day turn out exactly how you want it to be with charm. Whether you’re planning the next big Wedding, Baby Shower, or Birthday Party, we make sure every detail is taken care of at the highest standards to fit your budget.